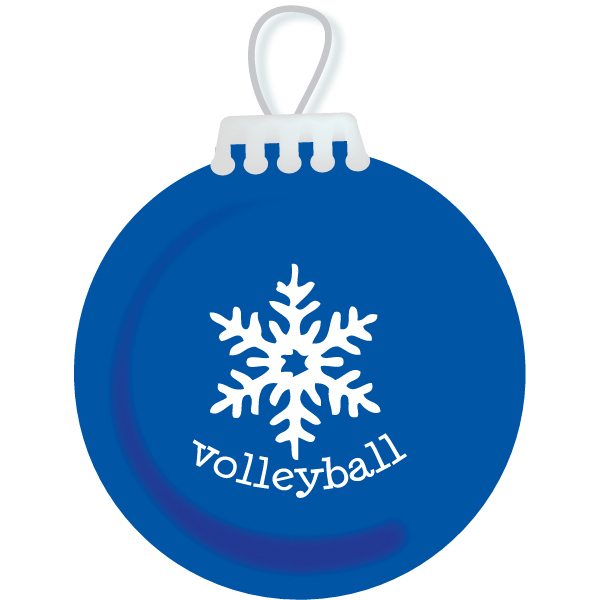 Volleyball Snowflake Holiday Tree Ornaments will look great hanging from your Christmas tree... or anywhere else. 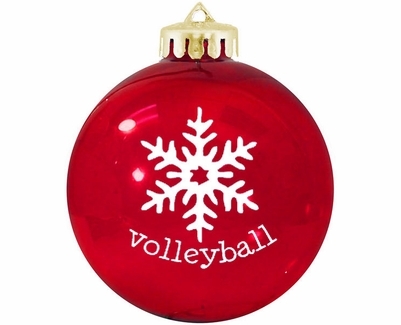 Holiday Volleyball Ornament also includes a Gift Box, which makes this ornament the perfect gift for your teammates, friends, or family. 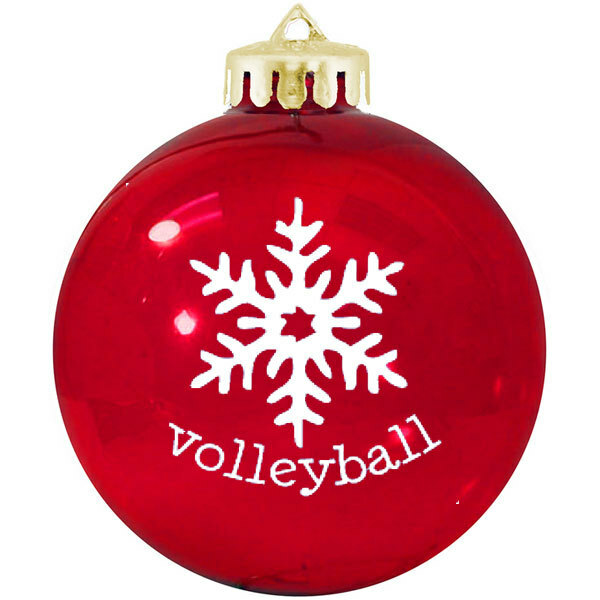 Volleyball Snowflake Holiday Tree Ornaments are available in Colors: � Red, � Purple, � Blue, � Green (not shown).